Chill out in a Beautiful Imperial Capital & an Amazing Coronation City. Book your outstanding twin-centre today! Total from only £199pp! 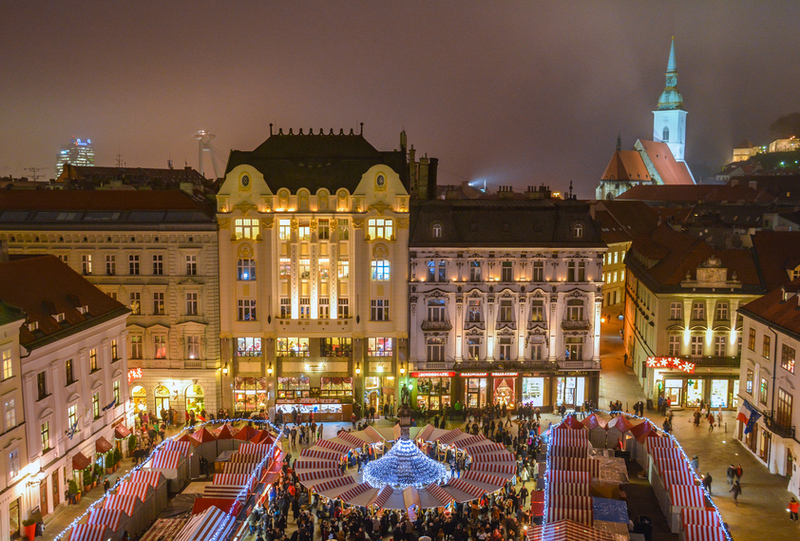 A holiday in Central Europe is an incomparable showcase of history, music, art and cuisine. If you’re looking for the very best that this spectacular region has to offer than why not indulge in our twin centre, offering 4 star hotels with scenic coach ride from Vienna to Bratislava. You will discover the astounding heritage and unique traditions both still preserve to this day. 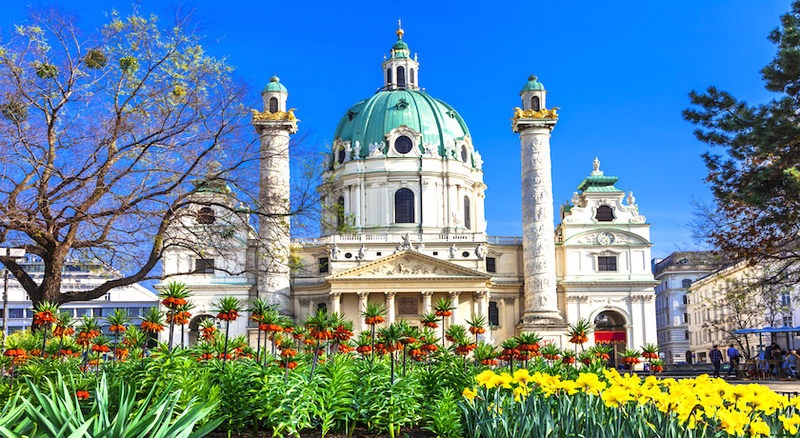 Vienna is one of Europe’s top city destinations with over 13.5 million overnight stays in total. 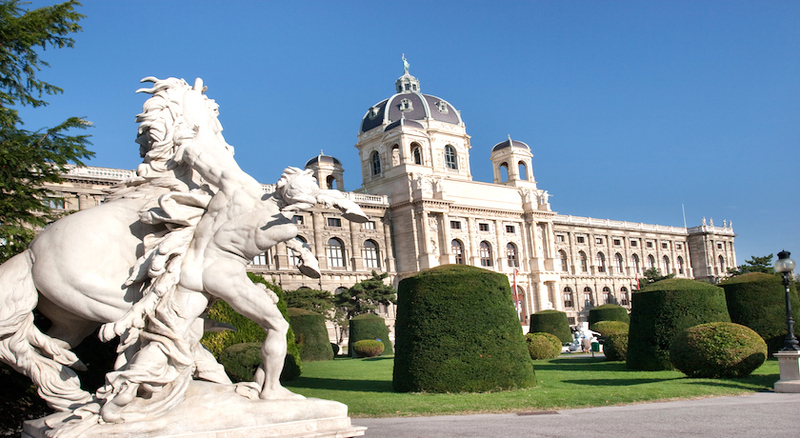 As described by Lonely Planet, “Vienna is packed with imperial history; at the same time it has exciting contemporary museums and a lively nightlife scene.” As you stroll around the palaces and stately residences you will be transported back in time to the days of the empire! 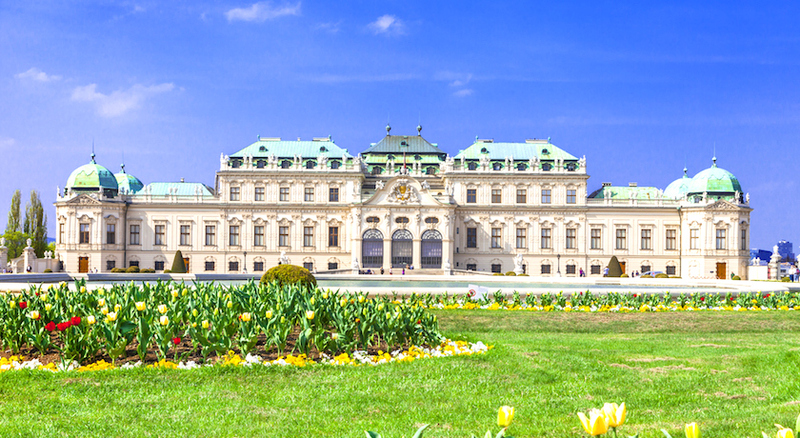 The stunning historic city centre is a UNESCO world cultural heritage site, the gateway to Belvedere Palace and Ringstrasse Boulevard. 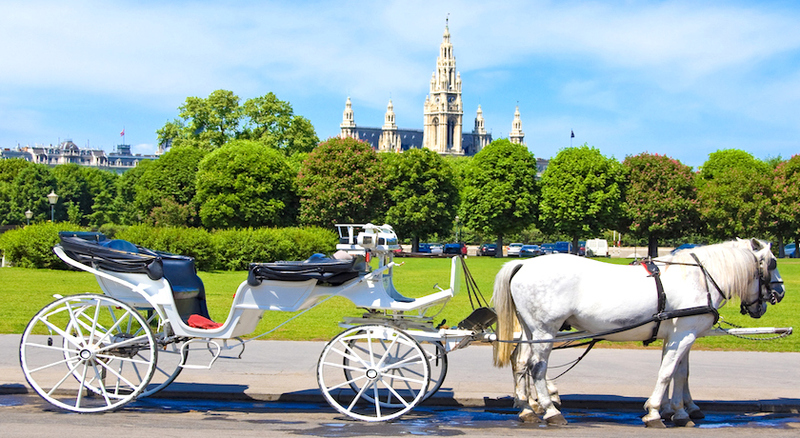 Expect enlightening walks, traditional fiacre rides and parks lined with breathtaking buildings such as the Spanish Riding School. 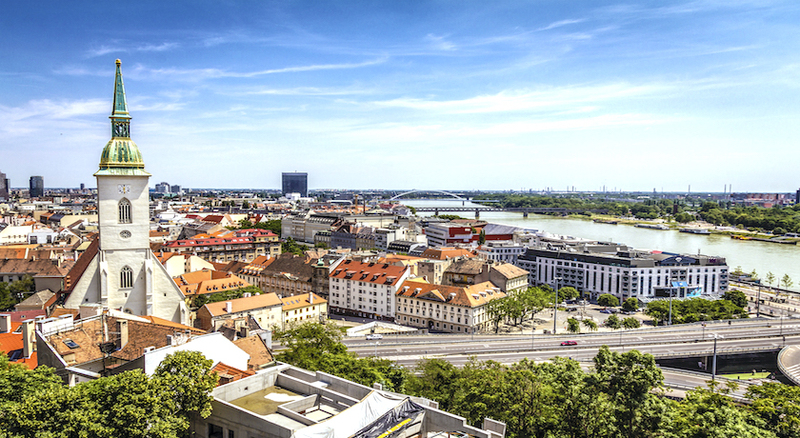 Next up, discover mind-blowing views as you make your way by coach across the vast open plains of Europe to Bratislava. 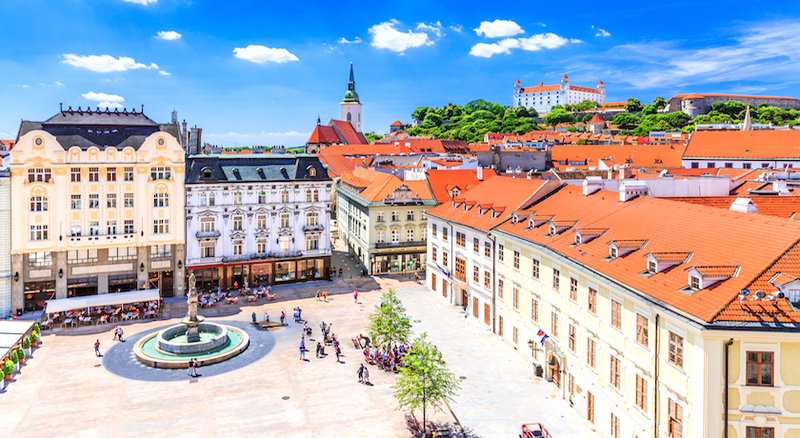 Besides its magnificent location on the River Danube, the city represents the Celtic heart, showcasing Slovakia’s fascinatingly rich heritage with the castle representing Bratislava’s glorious past as the capital of the Hungarian Kingdom and the coronation city. 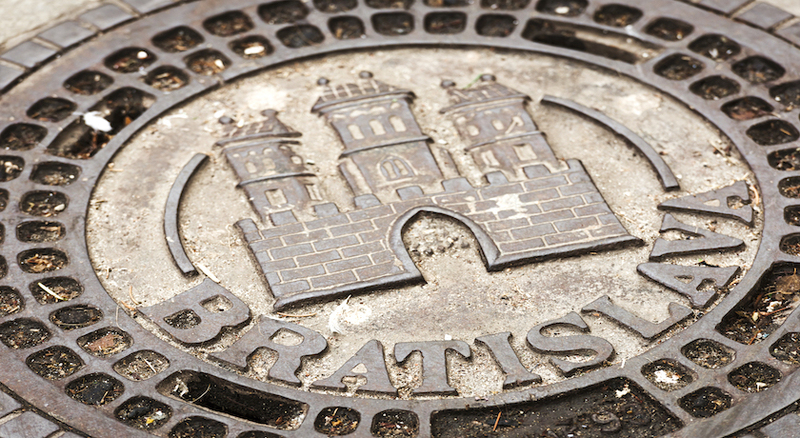 Apart from its architectural brilliance, what makes Bratislava so appealing? Many believe it is the invigorating waves from an explosion of economic and political change mixed with rich history! 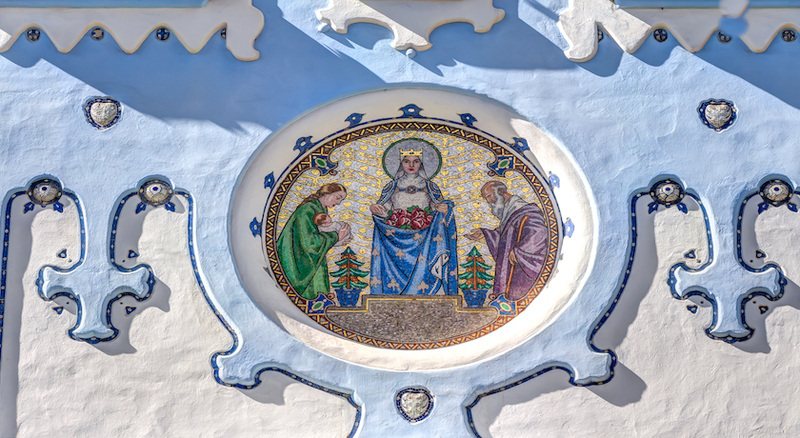 Walk in the footsteps of Empress Sissi, admire historic buildings and enjoy the fine arts in the numerous museums and concert halls of the city. 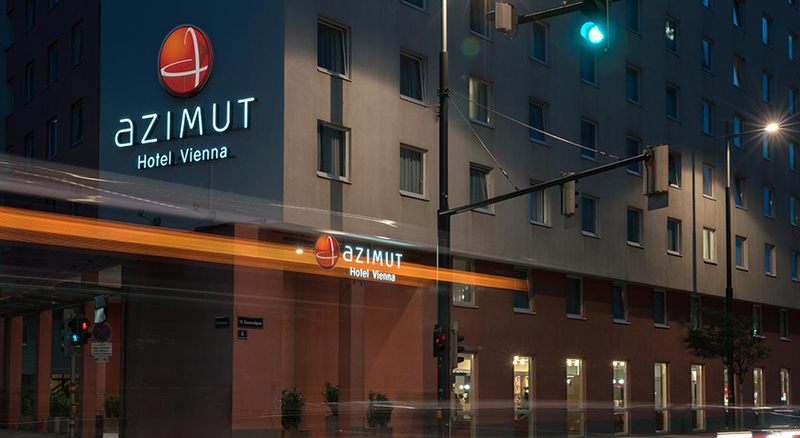 After exciting hours in the Danube metropolis, the centrally located AZIMUT Hotel Vienna invites you to relax. 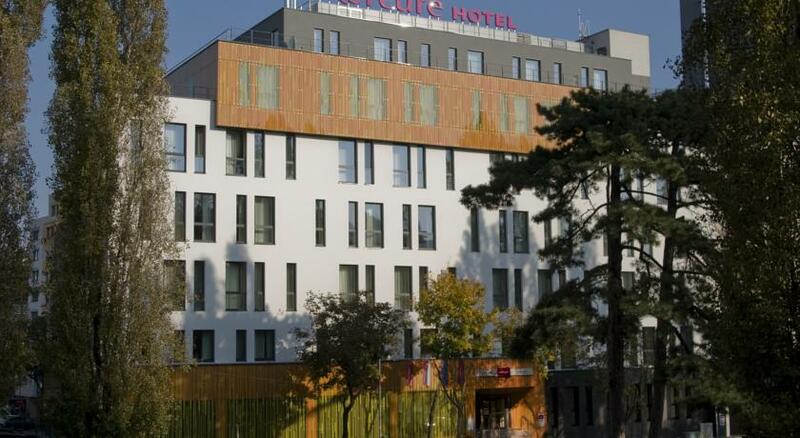 It's a 10 minute walk to the Sudbahnhof for those interested in journeying to Eastern Europe. 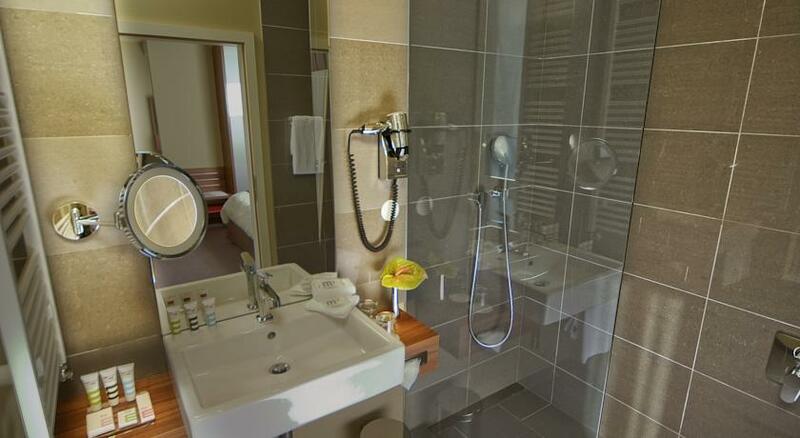 The hotel is suitable for business travelers and tourists. All 180 rooms in the hotel are modernly decorated. 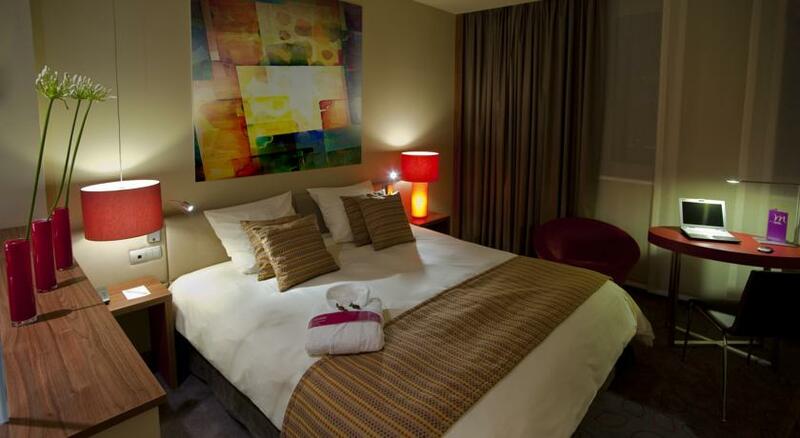 Bright colors,comfortable beds and Wi-Fi access - the rooms provide many amenities to make your stay as enjoyable as possible. Each floor of the hotel has a coffee and tea point. 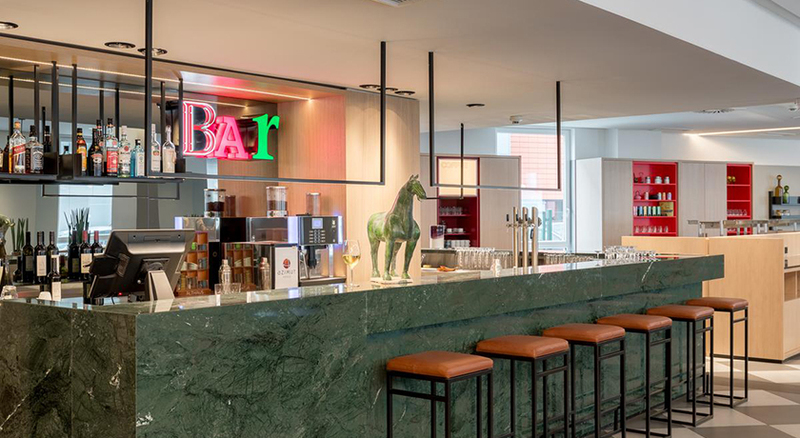 Guests of the AZIMUT Hotel Vienna can enjoy a rich breakfast buffet in the breakfast room. 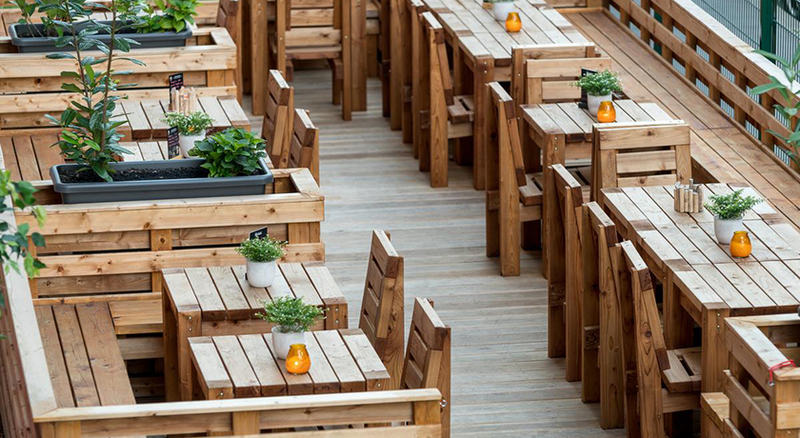 A bar offers guests some typical Austrian coffee specialties, such as Melange or Einspänner, which can be enjoyed in the cafe, or a Spritzer (wine mixed with sparkling water) and other drinks on the Schanigarten terrace. 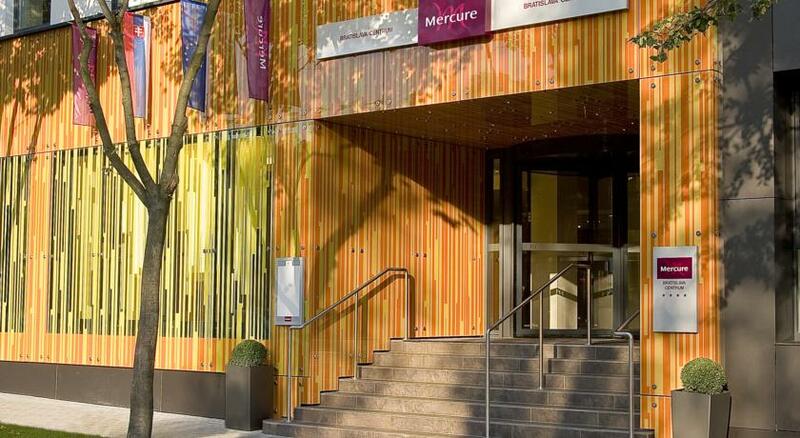 This smoke-free hotel is equipped with modern fitness rooms for strength and Cardio-training. AZIMUT offer their guests a world-class service. 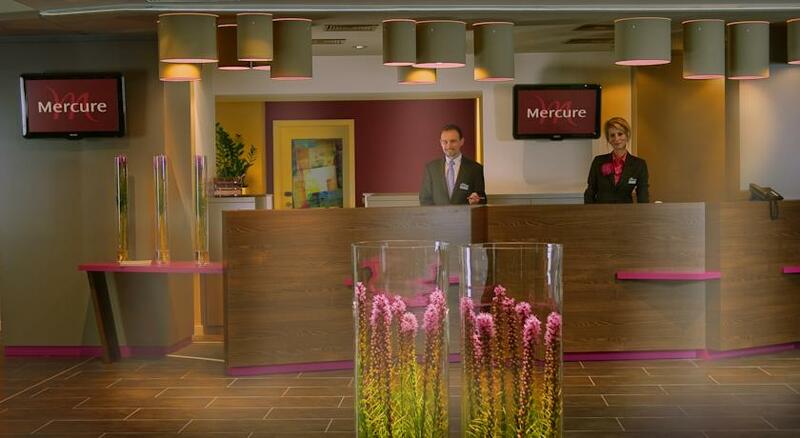 Mercure Centrum is a luxury designer hotel in the heart of Bratislava. 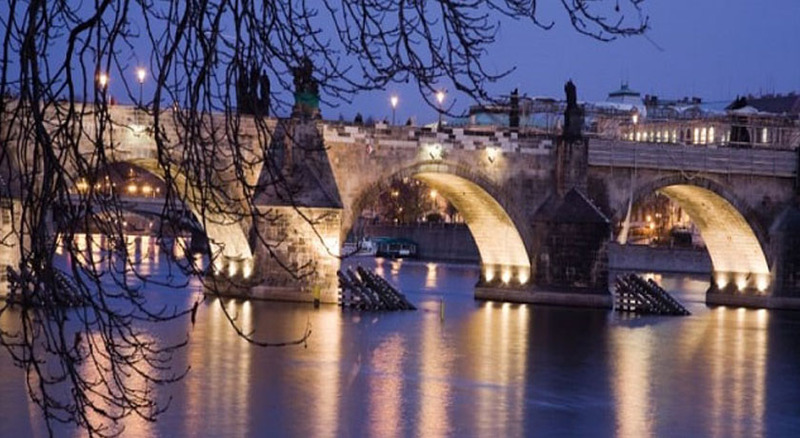 This hotel is located close to Compatriot's Museum, Slavin Monument, and Primate's Palace. 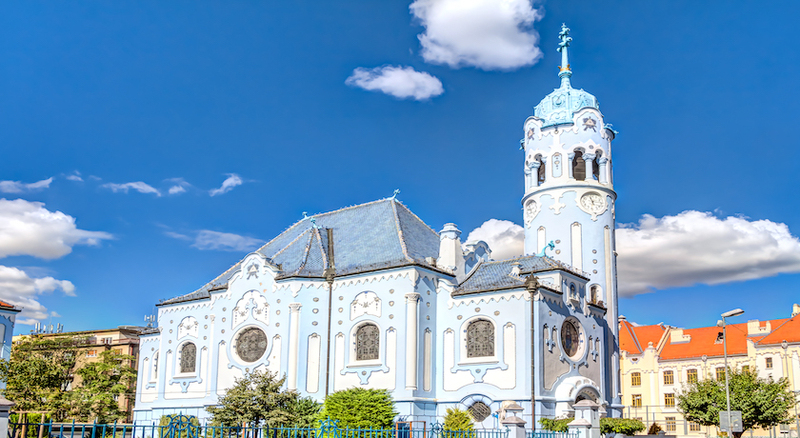 Also nearby are St. Martin's Cathedral and Bratislava Castle. 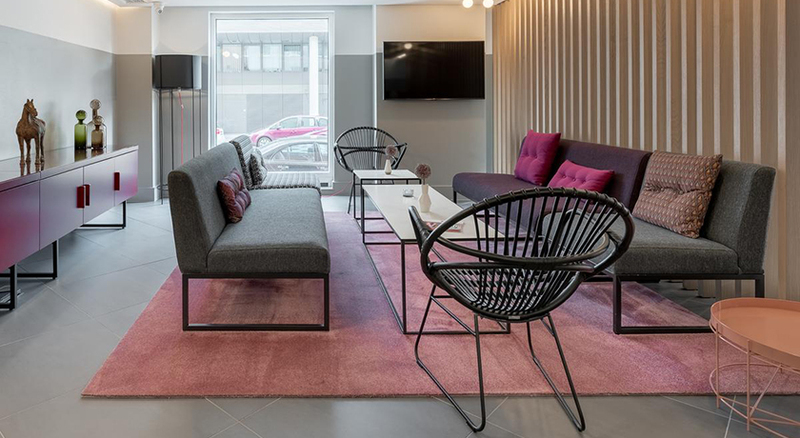 This hotel comprises of different room categories that come with modern-style décor as well as a minibar, a private balcony, individual climate control, a laptop-size safe and Wi-Fi. Some rooms offer beautiful views of the castle. 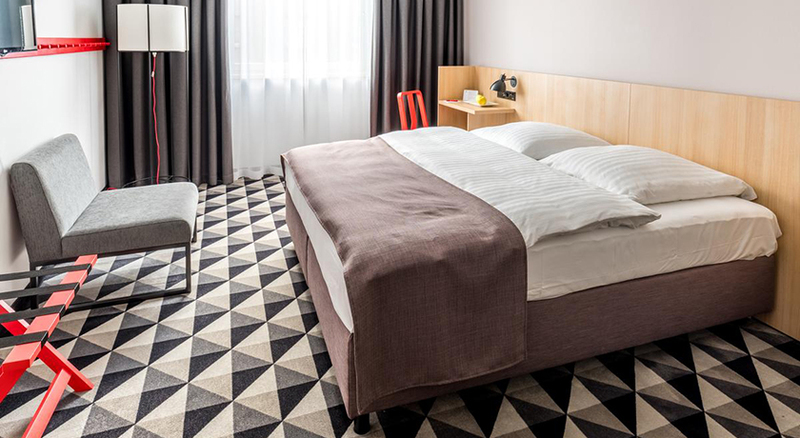 A wide range of trendy queen size or twin bedded rooms are inspired by moments of pop-art. Make yourself at home in one of the 175 air-conditioned rooms. 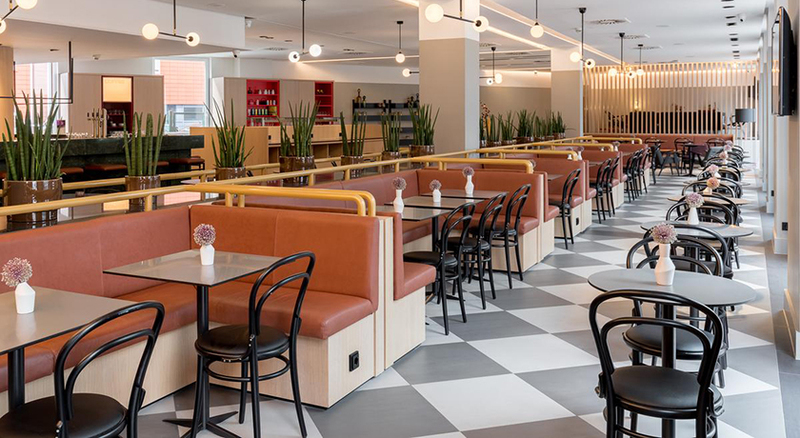 Guests can satisfy there appetite at The Signature Restaurant which offers a fresh perspective on traditional Slovak cuisine, in combination with diverse tastes from all over the world. 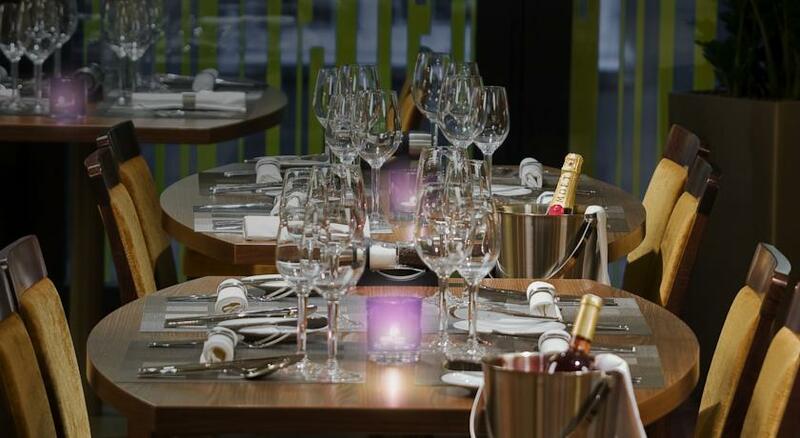 The Signature Bar offers a full range of drinks, including the Grand Vins Mercure wine list. 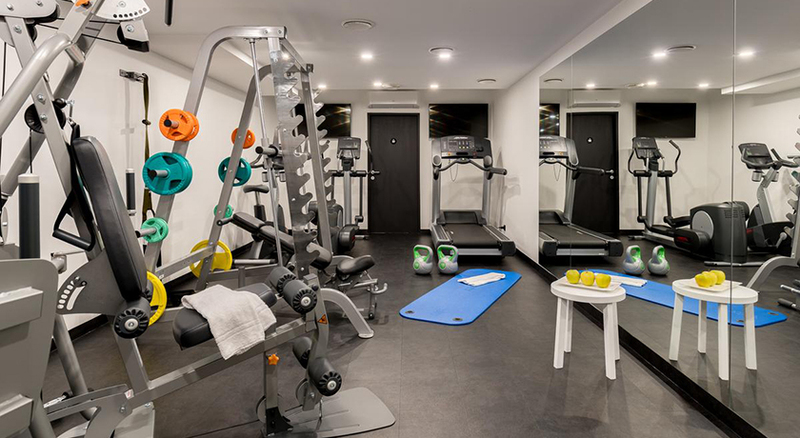 Guests can also take advantage of recreation opportunities such as a fitness center, or other amenities including complimentary wireless Internet access and concierge services. Transfers to/from the airports and coach stations are not included.